White Summer, the iconic summer festival of the Costa Brava has begun. It is a singular and distinguished creative market where fashion, gastronomy and signature-style leisure live together. Masia Mas Gelabert, located in Pals, turns into a wonderful place and it embraces the fest for 22 days. In the midst of nature surrounded by great rice fields, White Summer creates an idyllic place to enjoy the best creative shopping offer while tasting delicious plates from a wide national and international gastronomic diversity. In addition, the festival lays out an excellent selection of artists and professionals who will fill the summer nights with magic, art and knowledge. 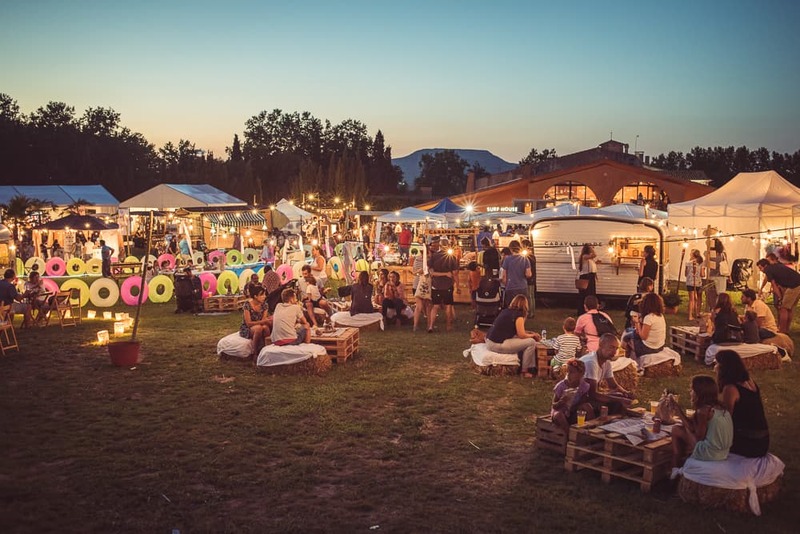 We are present in yet another White Summer edition, since is a trendy festival which works with artisans, brands and designers who have a renowned quality and craftsmanship as common values. If you happen to be in the Costa Brava or you are looking for an ideal evening plan, do not miss White Summer, we are waiting for you all August! Find us from 30th July until 20th August from 6pm to 1am in Masia Mas Gelabert, Serres de Pals, Girona.